The Republic House is a really great place to go get some beer. There are lots of options of beer for you to choose between and find your favorite. 51 taps that are rotated weekly. If you are expecting to be able to choose between multiple options of food, just be forewarned that they don't have many options here. Instead they only do a few plates and focus more on the beer. "Just two more!" How many times have you said that while drinking with friends in a local dive bar? 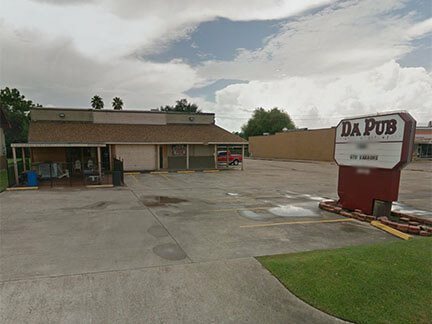 Be sure to come out to this establishment, where the drinks are always plentiful! This sports bar has televisions all around the walls, so you're sure to get a good view of the game when you come here. To make it even better, they offer raffles during big games, so come here if you're feeling lucky. You might just walk out richer than you came in. Gene's Better Times is offering a great time to anybody who walks through its doors. There's no better option when you want a cheap beer in an unpretentious atmosphere. The waitresses are all attractive, and better yet, attentive. 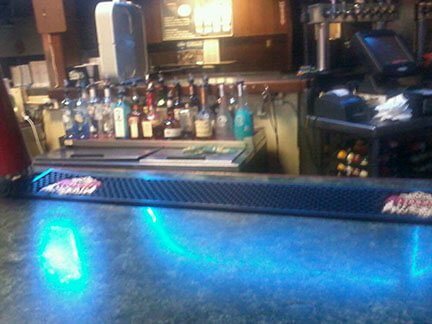 This is a typical dive bar, but the patrons are what really make this bar special. They're extremely welcome to newcomers, so don't be surprised if you get pulled onto the dance floor by a regular patron. Da Pub is a great place to enjoy some cheap drinks and good company. They're great at pouring drinks here, and the bartenders make friends with all of the patrons. 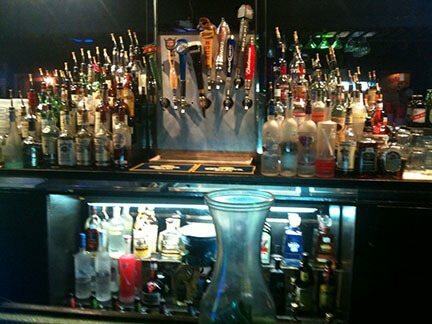 You're sure to experience some of the best service when you come here for drinks with your friends. They even have weekly poker night here, as well as jukeboxes and karaoke, so a trip to Da Pub is always certain to be an entertaining one. They'll be ready to welcome you here. 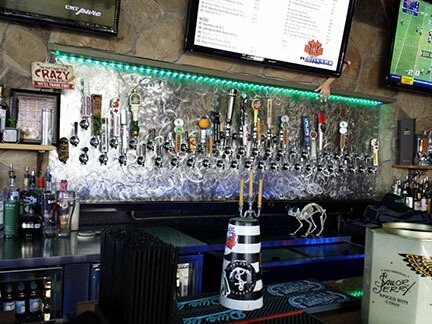 Corner Pocket Sports Bar & Grill is a bar and grill with many different beer choices on tap. 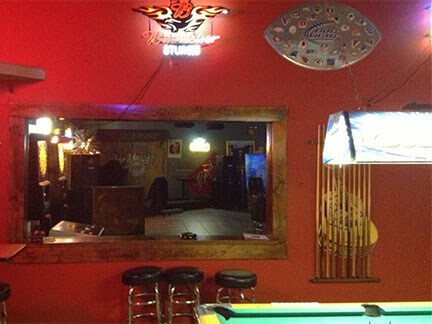 With an ample amount of pool tables and dart games, you're sure to have some fun when you decide to come here for a night of drinks with your friends. There's even a live DJ who comes in to spin during the weekends, when the dance floor is crowded with grooving individuals. 5 dollar pitchers on Wednesday can't be beat!